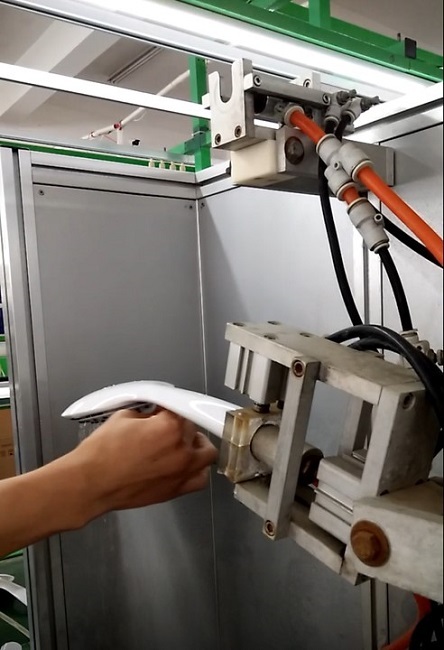 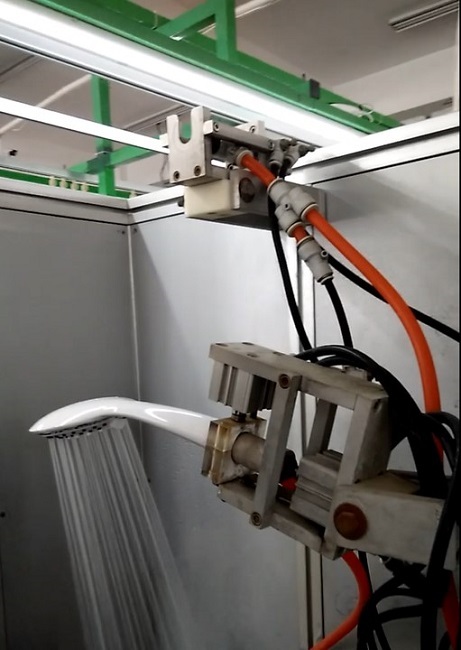 All kinds of finished products produced by Xiamen ISH need to be tested by technical testers.Let's take a look at how we perform technical testing on the shower head.First install a finished shower head onto the inspection machine and start the instrument. 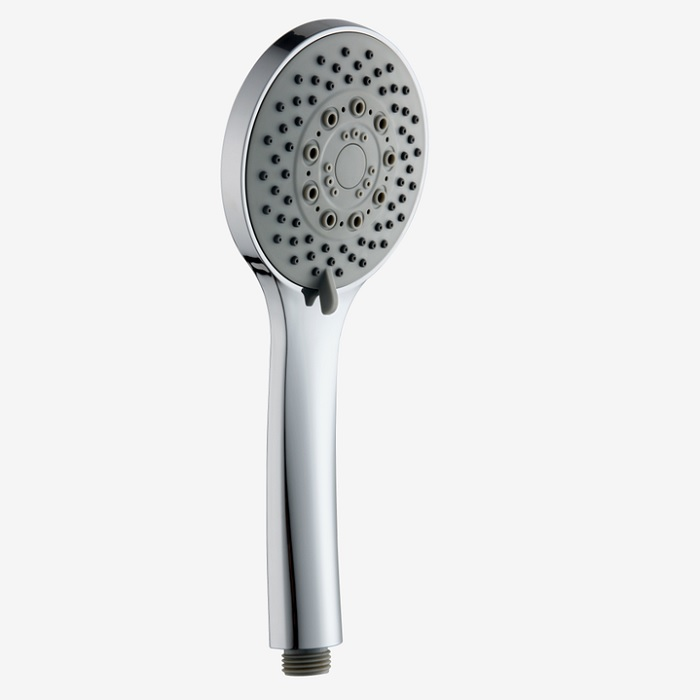 The shower head will spray water, which will simulate the shower when it is in normal use,next the tester will adjust the working mode of the shower head,test the spraypattern to work properly, this is the leaktest. 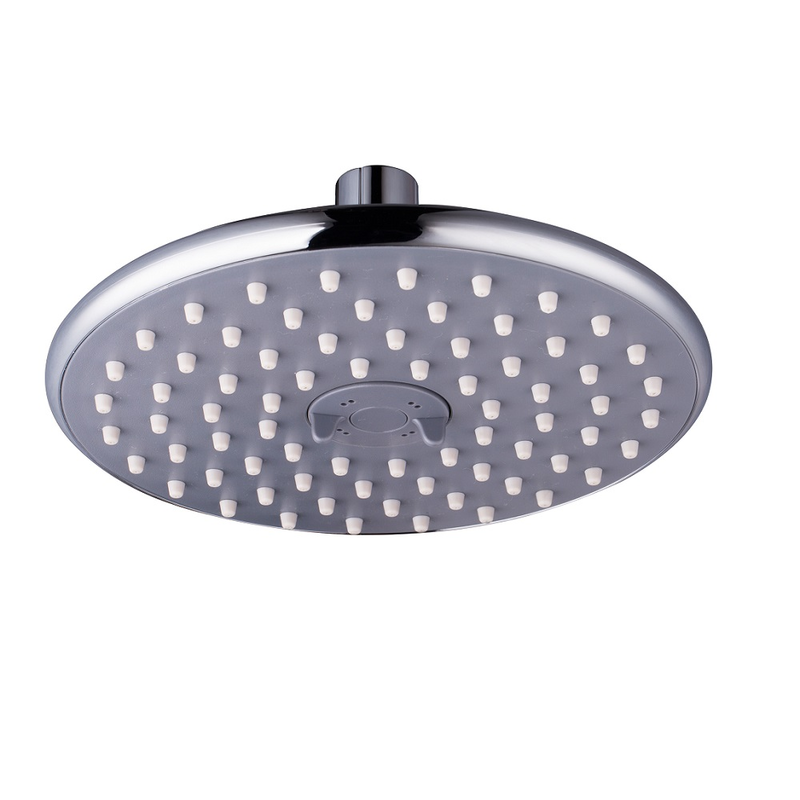 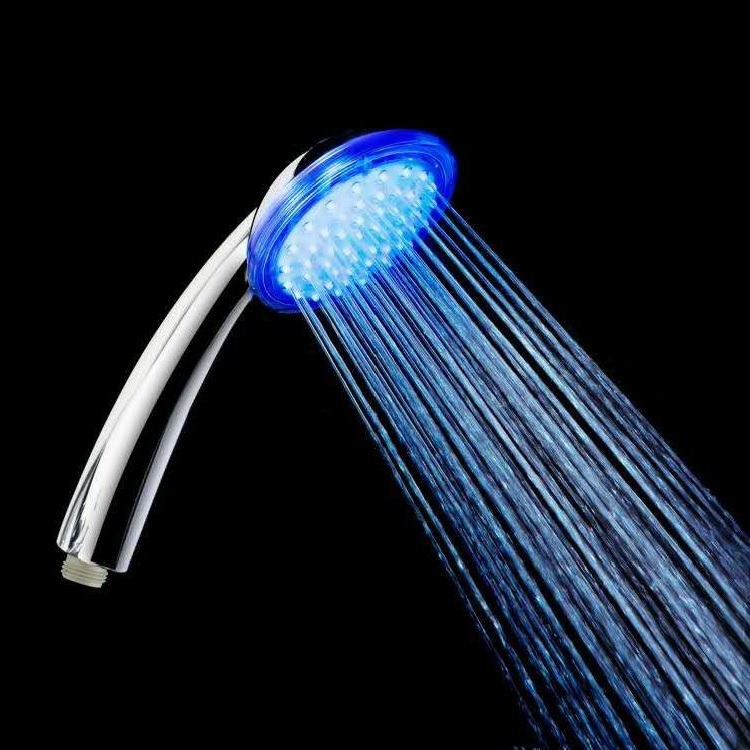 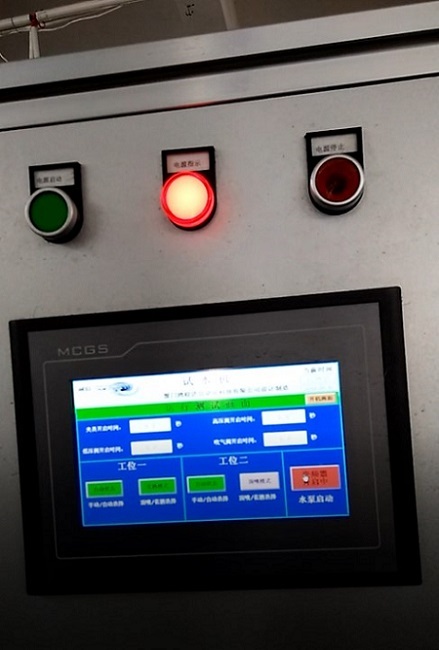 All showers are 100% tested by test instruments and staff for Spray pattern test and leakage test to ensure product quality.Xiamen ISH specializes in producing a variety of showers.We also accept product customization and high volume orders, your favor is our unremitting pursuit of the goal.